Good news! 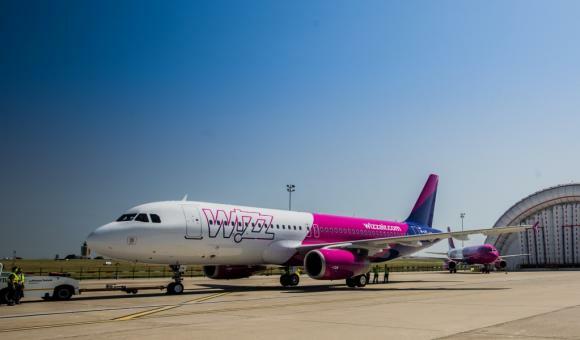 Wizz Air, the lowest-cost Hungarian airline in Central and Eastern Europe, has announced the launch of a new route from Charleroi to Georgia mid-year, further proof of its rapid growth in Europe. On 4 August, Wizz Air will begin flights from Charleroi Airport to Kutaisi, Georgia's second-largest city. There will be two flights a week, on Wednesdays and Sundays. There will also be three further routes from Eindhoven in the Netherlands. These flights will take place on Tuesdays, Thursdays and Saturdays. The cheapest tickets will cost 19.99 euros. Wizz Air has operated out of Charleroi Airport since 2004 and has already carried more than 6 million passengers in the province of Hainaut, creating more than 630 jobs in Belgium. This will be the company's 13th route from Brussels South Charleroi Airport. This news fits with Charleroi Airport's diversification strategy, as it is looking to reduce its reliance on Ryanair.